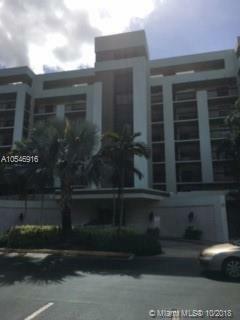 Large unit overlooking pool and golf course. AS IS unit. Price reduced for quick sale. Nice Amenities. Exercise room, pool, near parks. Great schools in the area. 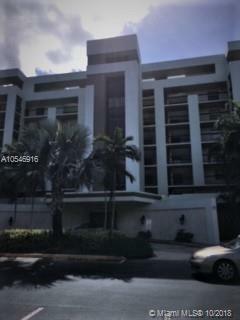 Very nice luxury condo in Inverrary gated community. Needs updating. Washer/Dryer in the unit. Association says all ages. 10 % down required. Can rent within two years. Maintenance includes: Water, cable TV including free HBO, pest control, gym, heated pool, insurance, reserves. You will love it here. Hurry... good deal, it will not last at this price!